We are delighted to reveal the finalists for the RCNi Nurse Awards 2019! The awards received nearly 700 entries and the judges have chosen five finalists for each category. Congratulations to all the finalists and thank you to everyone who entered. 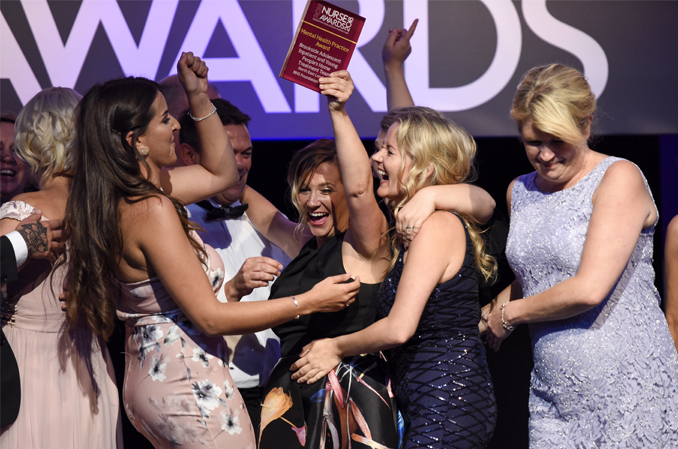 The winners will be announced at the awards ceremony on 3 July 2019, held at the Park Plaza hotel in Westminster and hosted by Kate Garraway. We wish all of our finalists good luck, and look forward to seeing them at the awards ceremony to celebrate their achievements.